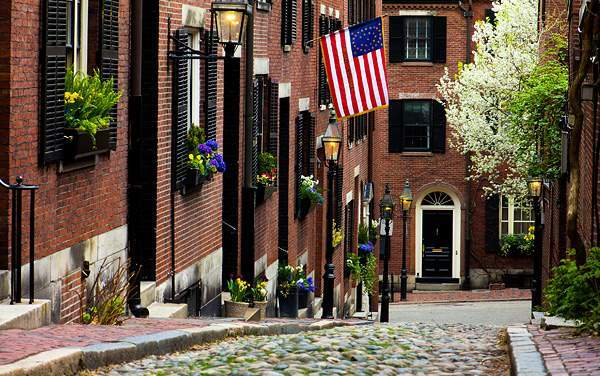 Autumn breezes will echo your name on a luxury Silversea cruise to Canada and New England. Picture the vibrantly colored trees swaying as you and your loved ones sail by, passing picturesque lighthouses and glistening waters. 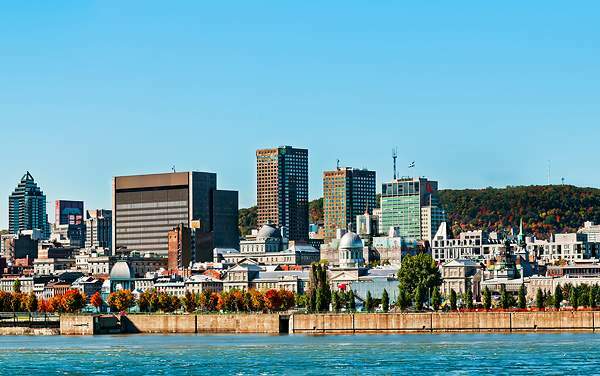 Now, imagine the New England seafood you’ll eat and the fascinating Canadian history you will learn on one of these popular cruises. Touch upon some out-of-the-way towns that offer you a chance to relax and take in the beauty of the land, and the quaint people of these ports. 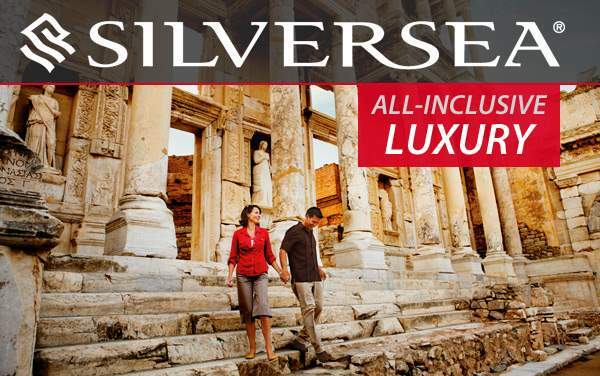 You’ll be delighted by the culture and history of a Silversea Canada and New England cruise. 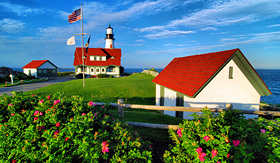 Explore the great big cities of the United States’ East Coast, like New York and Boston, but also see some quiet and quaint towns like Peggy’s Cove in Halifax and Portland in Maine. 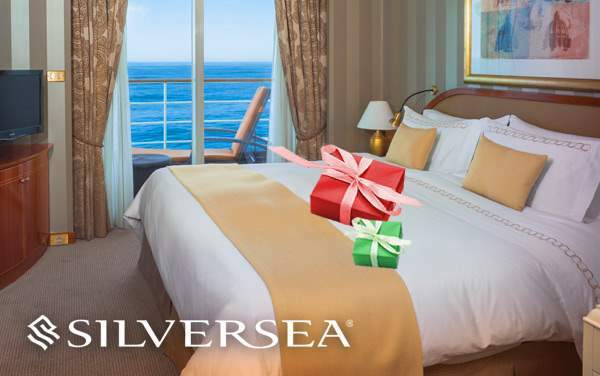 No matter how you choose to spend your time, when cruising to Canada and New England with Silversea Cruises, you’re sure to create cherished moments and fond memories. 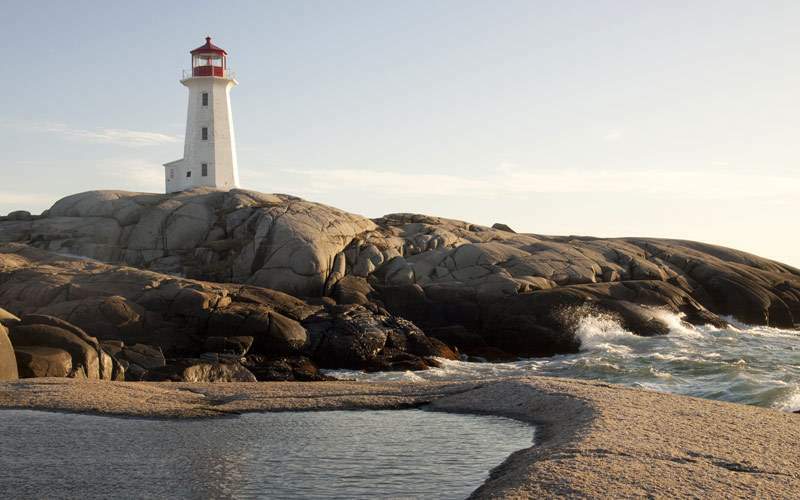 Explore Peggy’s Cove, the lighthouse on the rugged terrain on a hill above St. Margaret’s Bay. 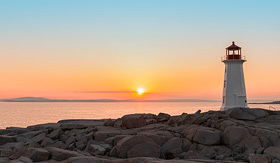 Peggy’s Cove is also home to a fishermen’s memorial as well as a memorial to those killed in a 1998 plane crash, the William E. deGarthe Memorial and the Swissair Memorial, respectively. Heiress to a tobacco fortune, Doris Duke was the tabloid staple of her day. However, unlike today’s starlets, Duke was very accomplished as an art collector, horticulturist and philanthropist. 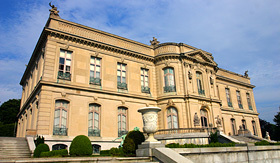 Visit her mansion in Newport where you’ll see the art and furniture she collected. 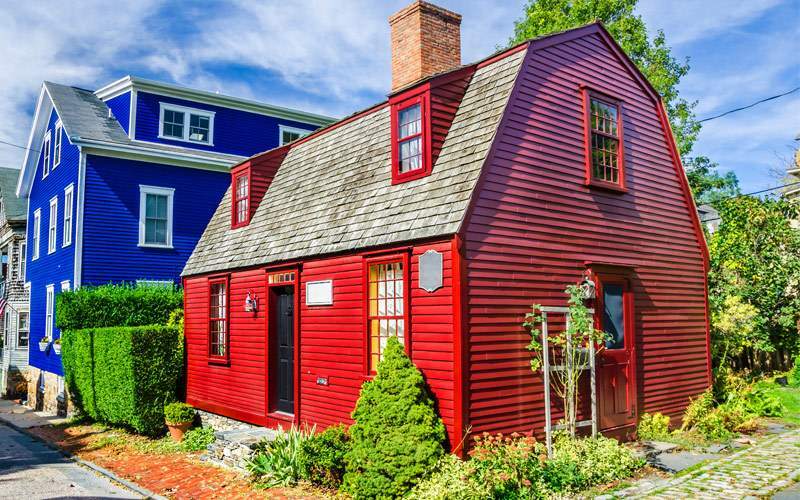 She also helped preserve 80 buildings in Newport, Rhode Island. 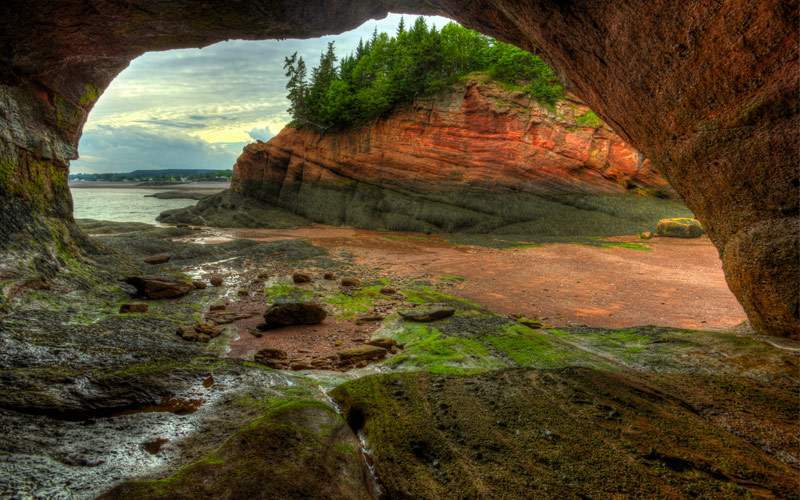 Take in beautiful views of the Bay of Fundy at this 600-acre nature park. The park is home to 250 bird species, and many people often spot whales off the coastline. The park also features lots of hiking trails for you to take a leisurely stroll or work up a sweat. 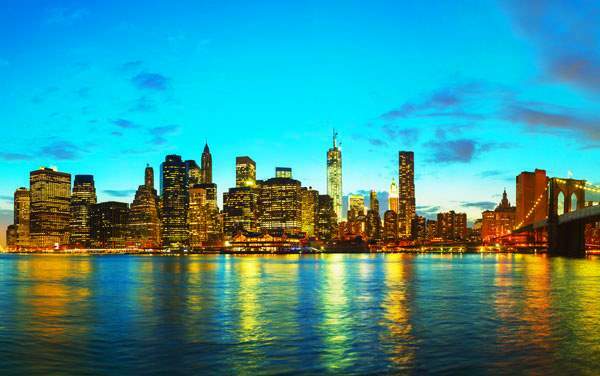 Manhattan is the heart of New York City. 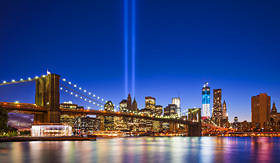 In lower Manhattan you’ll explore the financial center of the country, and some would say the world, at Wall Street. This is also the site of the One World Trade Center (aka Freedom Tower) and a memorial to the lives lost in the tragic events of 9/11. 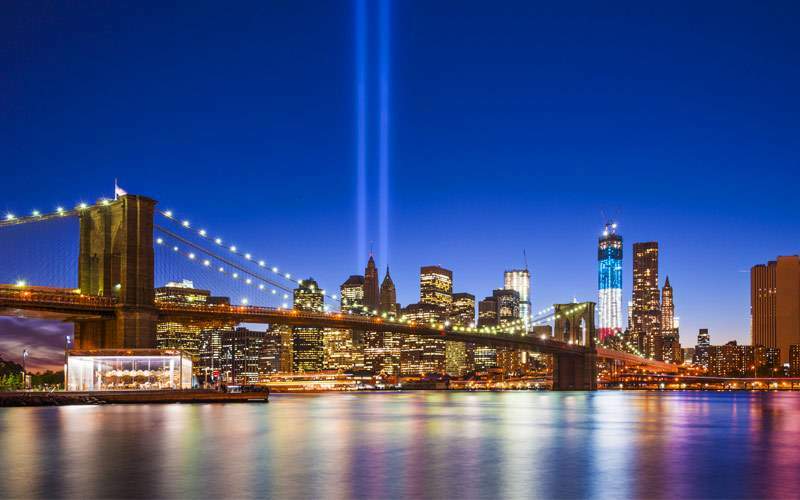 Here you can pay your respects and learn about that day and its impact. 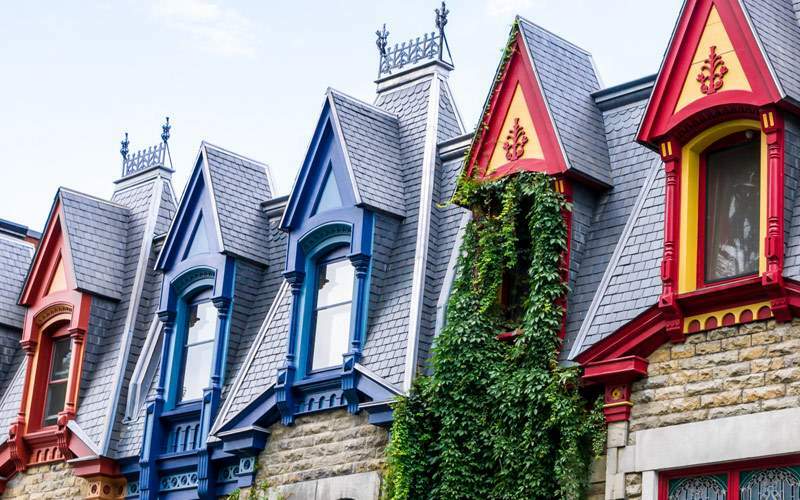 Ile d’Orleans is a quiet rural area just 15 minutes outside of Quebec City. Here you’ll find farmland and beautiful green spaces. You’ll also find a vineyard, chocolate store and strawberry fields. 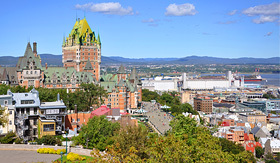 On this Silversea excursion you’ll also see houses from the 1800s and the Manoir Mauvide-Genest which was built in 1734. Get your swing on at the Sable Oak Golf Club, which has 18 holes and is surrounded by beautiful trees and picturesque ponds. This course was even voted as the best golf course in Maine by Down East Magazine. 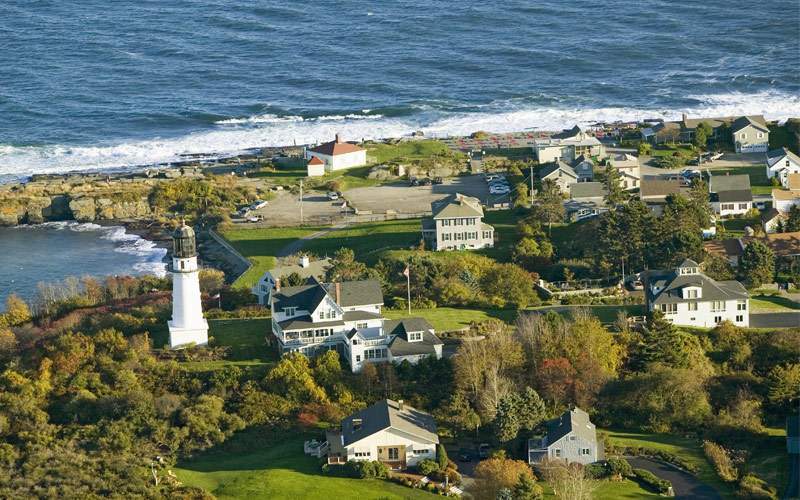 For all you golf lovers out there, this is the perfect Silversea excursion to unwind on the course and take in the true beauty of Portland. 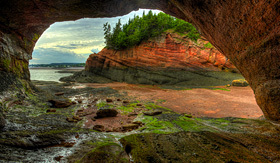 Browse our photo gallery of Canada and New England cruising photos from Silversea Cruises. 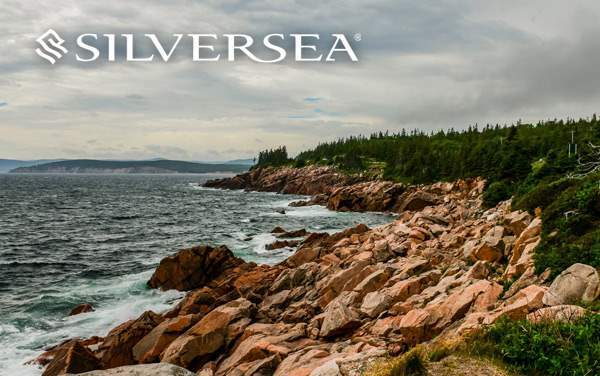 Keep in mind, this is just a sample of the sights waiting for you on a luxurious Silversea Cruises Canada and New England cruise vacation.